The parade down Market Street will take place on Halloween. San Francisco will host a ticker-tape parade and civic celebration in honor of the 2012 World Champion San Francisco Giants on Wednesday. The date is Oct. 31 and yes that is Halloween. The parade will begin at the foot of Market Street at 11 a.m. and continue down Market to Civic Center Plaza via McAllister Street. The parade is a little different than the route the team made when they won the World Series two years ago. In 2010, the players loaded on to cable cars in the Financial District before heading down Montgomery to Market. 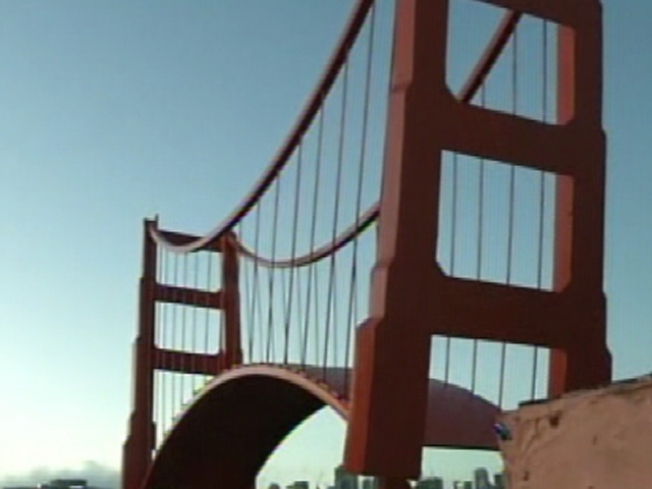 That was the exact replica of the route taken by the team when they first came to San Francisco from New York in 1958. We were there when the World Series trophy arrived in the Giants locker room. This year, the parade will start at Market and Steuart (just in front of the Ferry Building) and go straight to City Hall. Instead of cable cars, the players will ride in convertibles. Once the team arrives at City Hall there will be an official ceremony. Two years ago, hundreds of thousands of people turned out for the parade. One estimate had the crowd at 1,000,000. The crowd estimate for Wednesday is as high as 1,000,000. Forecasters said the weather will be cool on Wednesday with the possibility of rain by late afternoon. San Francisco Mayor Ed Lee said it will be a family focused event for baseball fans and therefore alcohol-free. Lee said San Francisco Police and Recreation and Park Departments will be on hand to monitor and enforce a zero tolerance policy for alcohol and other controlled substances in Civic Center Plaza, and will not tolerate misbehavior at the parade or after the civic celebration. Below is one of the best moments from 2010. Yes, it's when Aubrey Huff pulled a rally thong out of his pants.